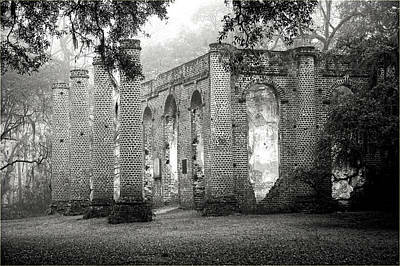 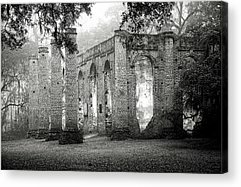 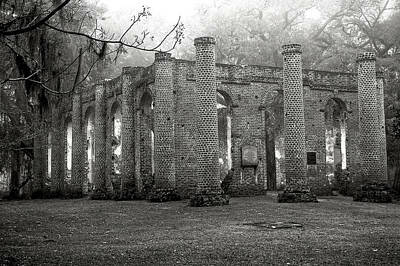 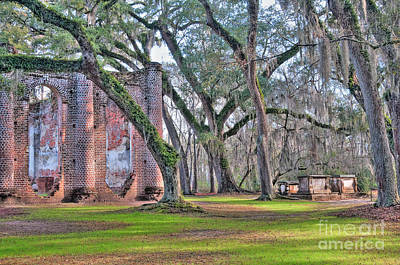 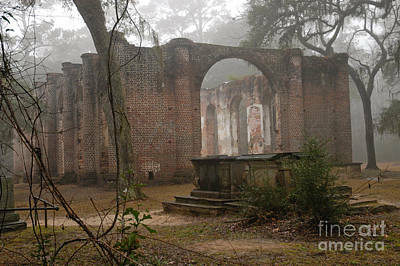 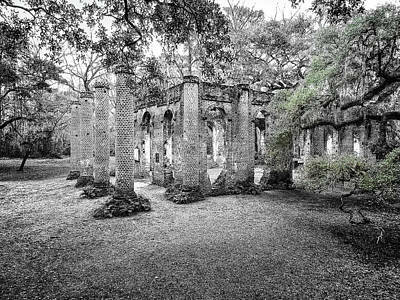 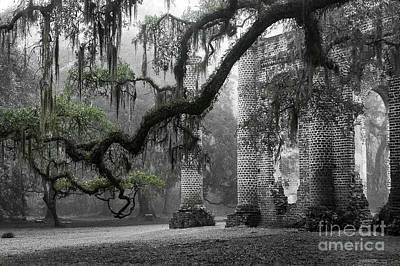 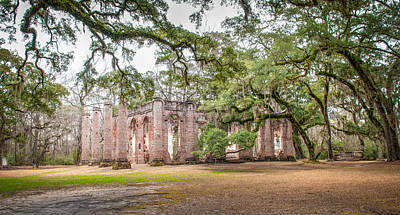 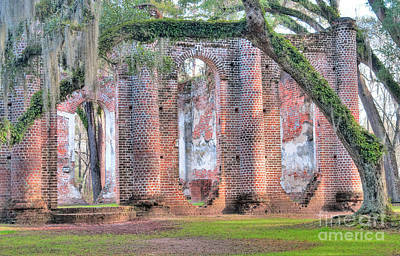 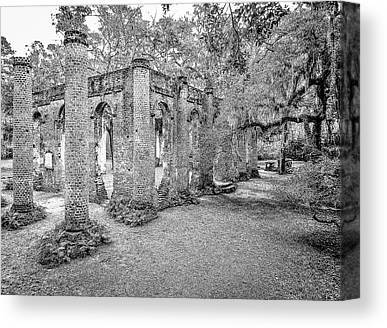 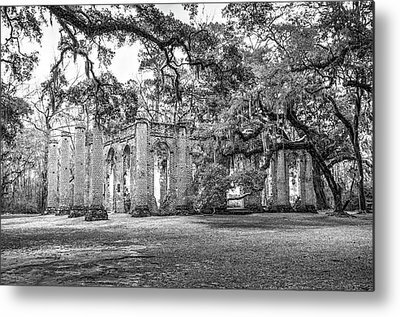 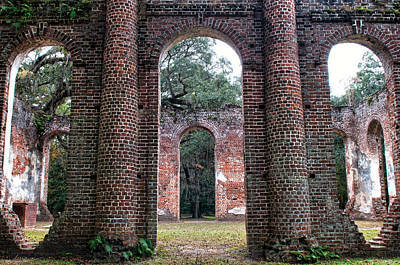 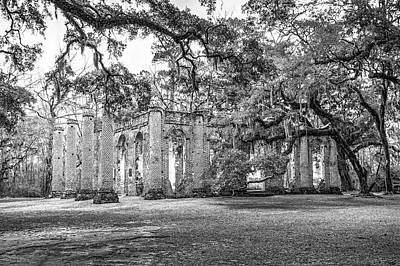 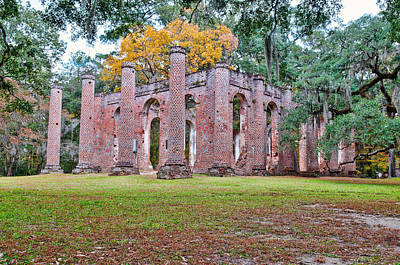 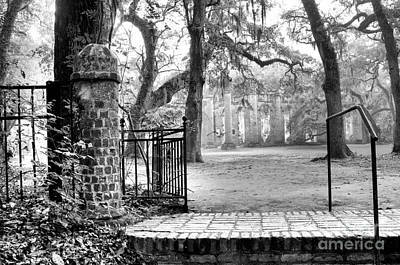 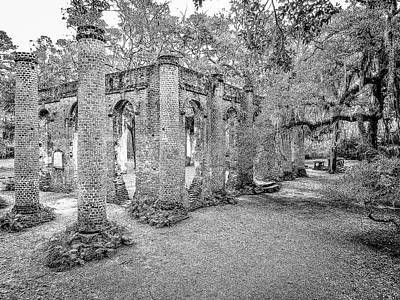 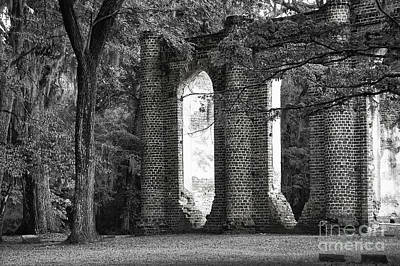 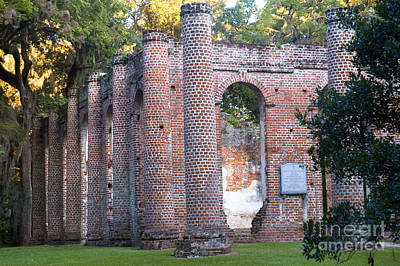 These ruins are a popular location for many outdoor weddings. 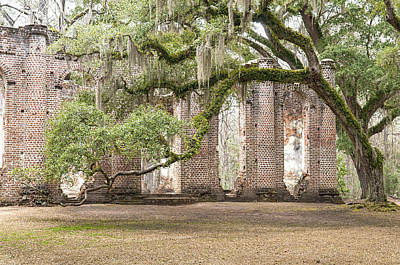 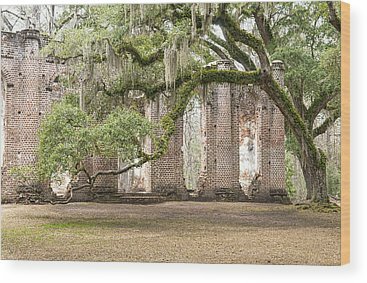 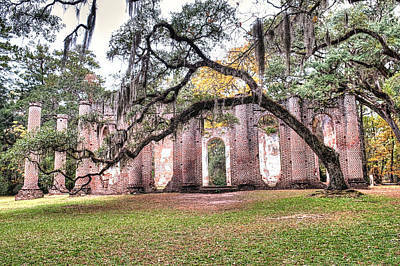 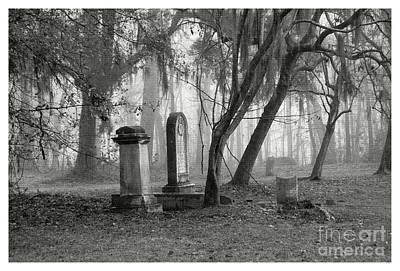 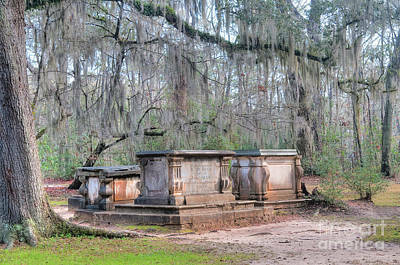 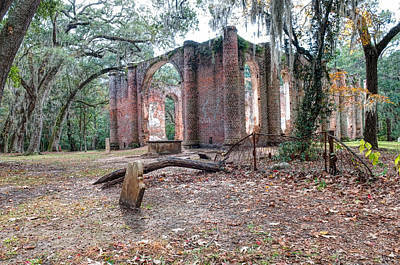 The old church, also known as Prince Williams Parrish, has a rich history. 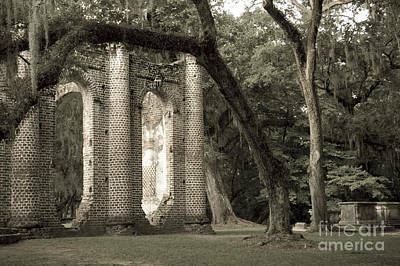 It was burned originally by the British during the revolutionary war; it was later rebuilt only to be burned again by General Sherman during the Civil War.